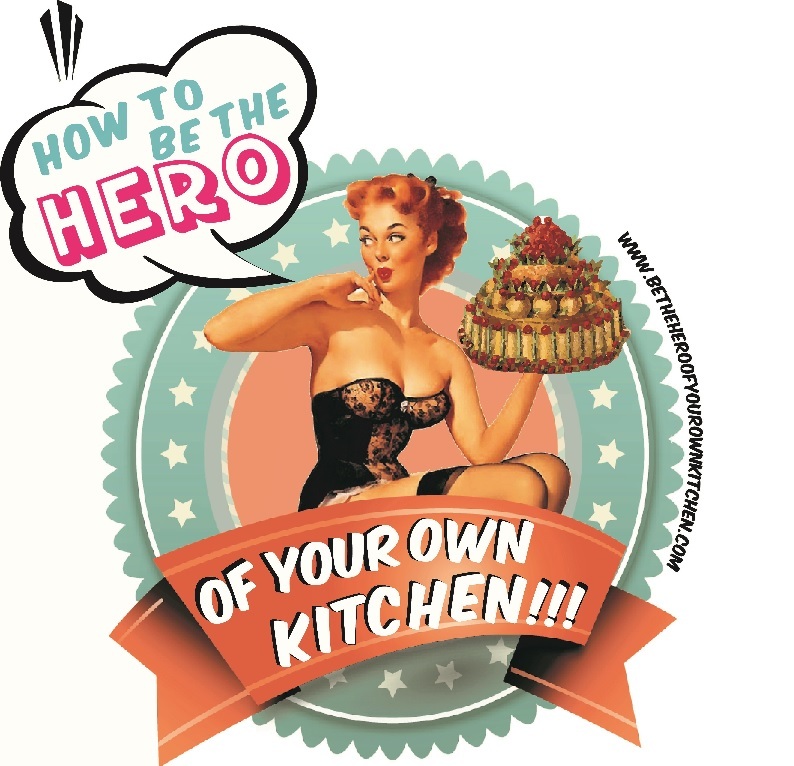 Eggs | How to be the hero of your own kitchen! The sandwich chronicles. The genesis. Poached eggs are a skill that’s worth developing and i’ll give you three reasons: They’re fresh, creamy and literally fat free. It’s great twist to tour regular eggs on toast. They make the perfect breakfast in bed (and won’t fail to impress).